Winter is here and it brought my son the gift of a snotty nose and a sore throat. Toddlers end up suffering colds so badly because they don’t understand what is happening and they can’t dose up on cold and flu medicine. 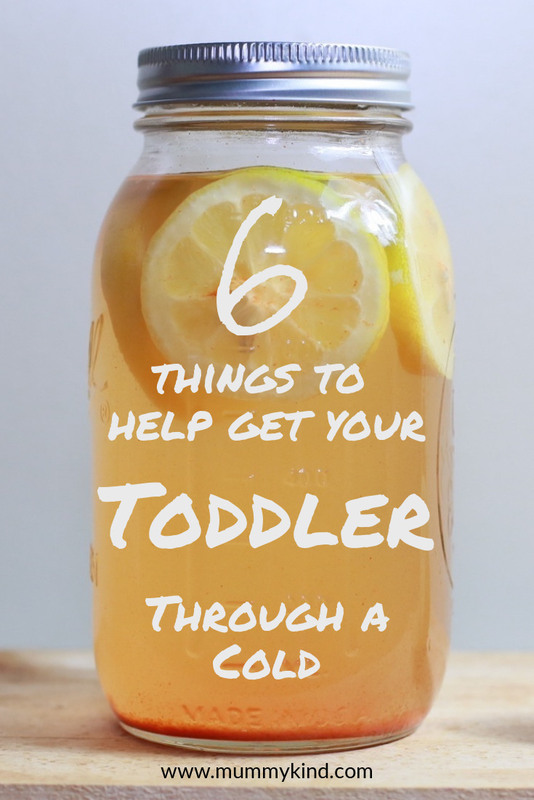 This classic cold remedy is brilliant once your little one is over a year old. If they are under one year old this is isn’t suitable because honey contains Clostridium Botulinum. Paired with their immature guts, there is a (very low) risk of them developing botulism. The honey is good for sore throats because of its antibacterial and potentially antiviral properties and the lemon packs a nice punch of Vitamin C.
I struggled for ages to make it the right temperature quickly without making it taste gross. The answer? Frozen lemon. Buy a few lemons, quarter them and freeze them. Pop one or two slices into a hot water and honey mixture and wait a couple of minutes. Give them a little squeeze and voila! Perfect toddler temperature honey and lemon. We pop ours in a sippy cup with a lid so the lemon can stay in the drink without getting in the way. 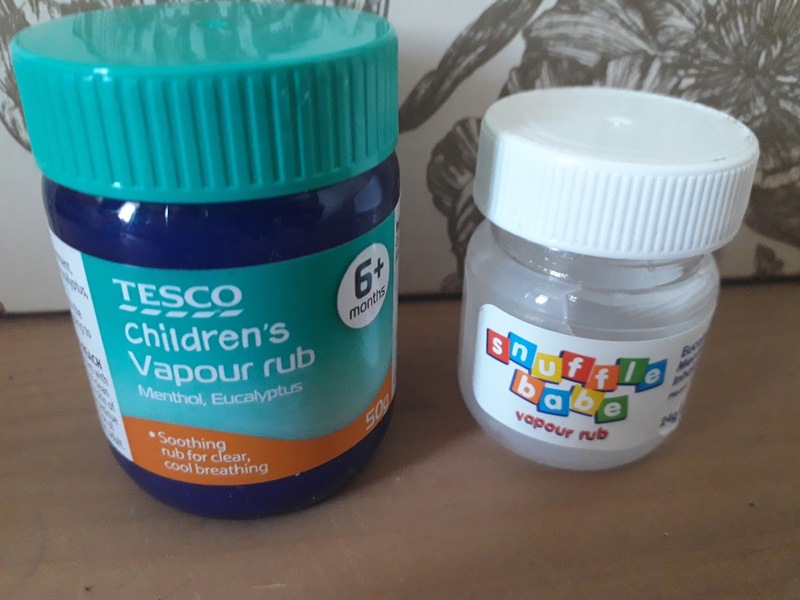 Maybe it’s obvious, but vapour rub is brilliant. Don’t just buy the normal strength one though, make sure you get the kids one; the adult one can be a little bit too potent. Most baby ones are fine from six months, but always check the label. There are child strength ones available but they are just diluted versions of the normal one. We use Olbas oil which has instructions for use with children from six months, they also make a children’s one which has a different ‘dosage’. As long as you follow the instructions either is fine. When my son was still in his cot it we were able to put Olbas in his room in a bowl of boiling water but now he is in a bed we can’t do that. My solution is to put a drop or two on a little square of cotton or a tissue and put it under his mattress so he can’t get to it. It’s strong stuff so it will definitely work through that many layers. Please contact a qualified aromatherapist for advice if you have pets in the home as some essential oils can be harmful to animals. I try to avoid turning to infant paracetamol regularly, but I always have it on hand for those times it’s unavoidable. If his colds get really awful I know his sinuses are going to be hurting, easing one symptom can really help manage the others. Tissues are a huge waste of time, resources and money just to make your nose sting when you blow it. We all know how sore your nose can get with a cold, now imagine if you had super delicate baby skin? Ouch. We opt for the muslins my son had as a baby – now he doesn’t spit up they may as well get some use. They are soft, gentle and reusable. 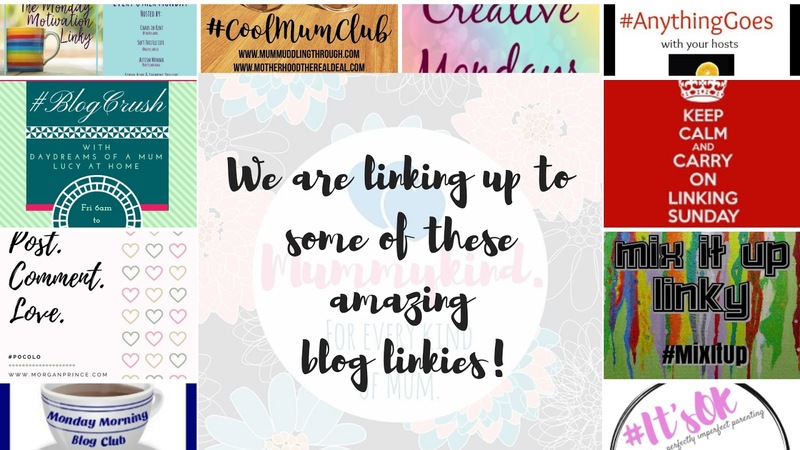 We’re totally cool about germs, we’ve all been exposed to them if someone in the house has a cold but if it concerns you, a 15 minute soak in sterilising fluid or a 60 degree wash will kill any lurking nasties. If it’s a bug rather than a cold you’ll likely be doing some hot washes anyway. This one can be so difficult, especially if you have a cold as well. It’s 2am and your toddler is just crying at you, completely inconsolable and not listening to a word you say. They won’t calm down and it’s making them cough and rasp and you can see the more they cry the more upset they become. You’re freezing because you heard a cry, went straight to them without grabbing a dressing gown and you’re tired because…well it’s 2am (and they did this last night as well). It is so easy to get frustrated but I just think about how much I would panic if I woke up not able to breathe. They don’t understand and they don’t realise you’re trying to comfort them. The best thing I’ve found is to try and distract my son. If I can get him to laugh we are half way there. We already know we’ll be exhausted in the morning – that’s inevitable now, so we might as well have a giggle. My patience is in short supply, my poor husband ends up dealing with the bad mood my toddler can often put me in. My little one is just coming out of a cold and it has exhausted all of us even though he was the only one who was ill. Previous Post How to entertain a toddler without spending a penny.